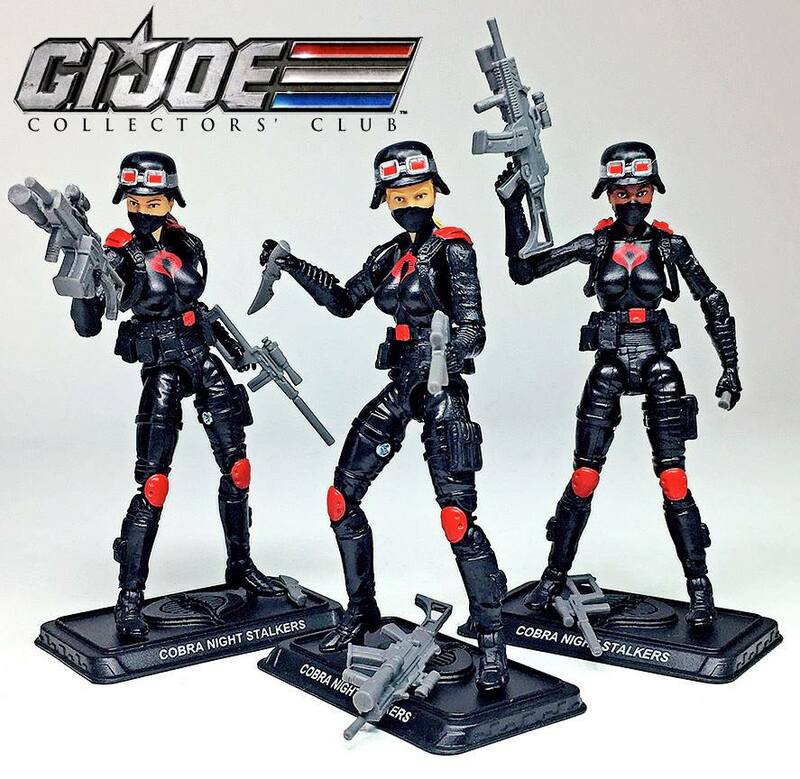 Cobra Night Stalkers 3-Pack Pre-Orders from the GI Joe Collectors’ Club Coming Soon! The GI Joe Collectors’ Club posted a few images of their Night Stalker 3 pack, available for preorder soon! Check out the images from Facebook!